was produced by Yoshi Nagato. Photo: John Simon on piano. 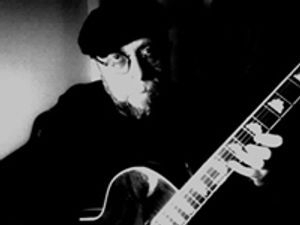 Altogether Alone is Hirth's most covered song. available on both Video and DVD! 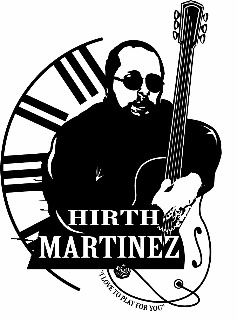 Hirth created 3 songs for a Japanese CD commercial. was licensed for a Fortune 500 Japanese commercial. 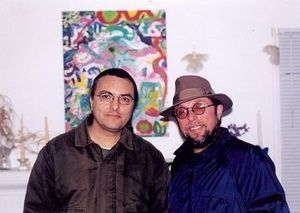 Hirth has co-written with Donald Fagon, of STEELY DAN. Recorded with John Sebastian of THE LOVIN' SPOONFUL. Composed three English lyrics for FANTASTIC PLASTIC MACHINE. 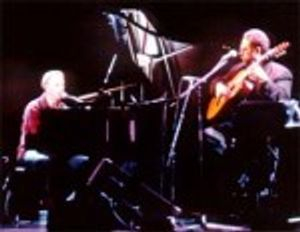 Featured on BITTER RAIN with Valerie Carter on Sony Records. Cover Songs . . . ALTOGETHER ALONE - Ann Sally - "Slow Music, Various Artists"